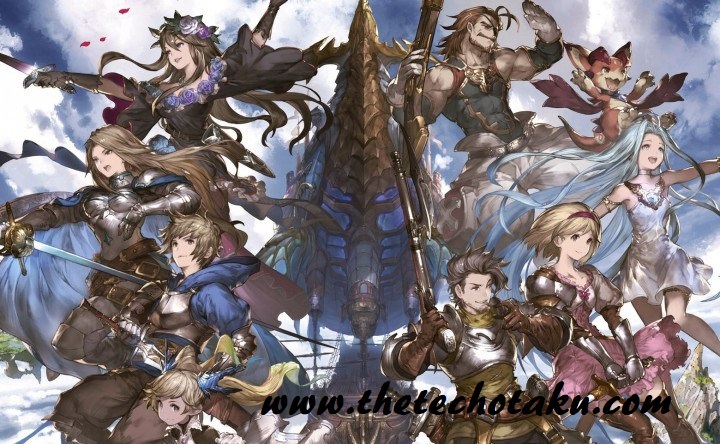 Granblue Fantasy The Animation 2 Announced: Guys searching for an update on sequel of Granblue Fantasy the Animation Anime series or Guranaburu Fantaji Ji Animesshon Series. 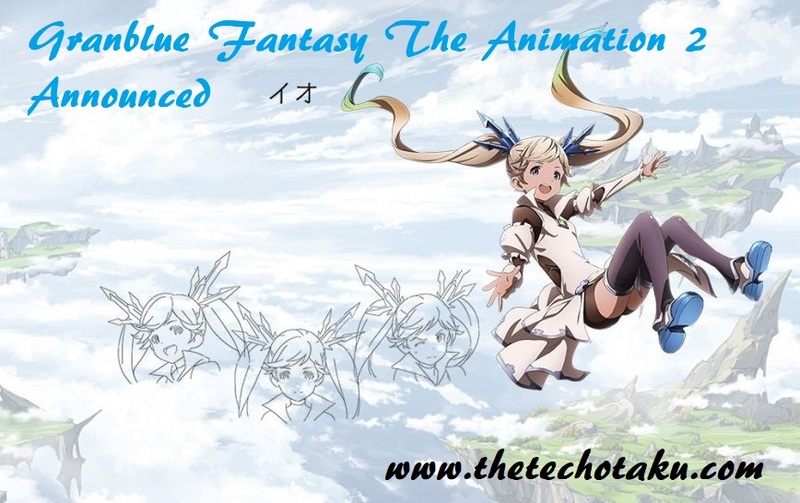 Then hope that you are at correct place, as we have gathered some information about the Granblue Fantasy the Animation Season 2. The origin of series started at April 2017 and it continued till June 2017 by giving 12 episodes. Surprisingly when viewer have been in doubt of getting the series an end with only one season, Granblue Fantasy The Animation came up with 2 extra episodes. This two surprise episodes have gave a confirmed the series to be continued for next season also. More importantly the official sources of Granblue Fantasy the Animation Have announced for season 2. The announcement for the Granblue Fantasy the Animation 2 has been made at an event celebrating Anime and Game Series October 15. AT this event Yuuki Itoh has announced that season 2 is going too aired very soon. It is now an officially confirmed that Granblue Fantasy the Animation 2 to be released but actual release date of series is yet to be made. We trying to get more news on sequel of Granblue Fantasy the Animation and soon will update the latest news, if we found any. So grab your seats to stream the amazing Granblue Fantasy the Animation Series once again. Hope that you’re a fan of Granblue Fantasy series, and then you must know the plot of series. If you just lost what had happened till knowing series, then have a look at the summary of Granblue Fantasy the Animation. Anime is all about under the world of skies, where islands will be floating the sky. Our hero of anime Gran lived in an island called Zinkenstill along with his talking Winged Lizard called Vyrn. This Zinkenstill is an island of mysterious and one day they have came across a girl called Lyria. They came to know that she has escaped form Erste Empire, which h is now trying to rule this world with the help of their power military powers. In the manner to escape from Empire Lyria now along with ran has head out to Vast skies. They are now following the letters that they have got from Gran’s father. At the end it was written as “will be waiting at Estalucis, the Island of Stars”. So in this search for Island of stars this two hero started their journey with little Lizard coming across many difficulties. Let’s find out Granblue Fantasy the Animation Season 2 plot that will get some amazing twist and also face of these little stars with Empire military. If you all remember the start of Granblue Fantasy the Animation was started from Granblue Fantasy the Animation film that released in January 2017. Looking at the success of Anime film, Yuuki Itoh along with Ayako Kurata has came with proposal of Granblue Fantasy the Animation Anime Television Series. Now this project is heading towards seasoned season and will be released soon. As per rumors we expect that Granblue Fantasy the Animation 2 Release Date be April 2019. Will you post with latest news on Anime sequel release.